Thanks to a generous contribution from the Czech Ministry of Education, Youth and Sport, the Faculty of Social Sciences a total of six scholarships are available, ear-marked for students from developing countries and/or countries going through a process of political and economic transition. About Scholarship: The Faculty of Social Sciences of Charles University is able to offer a limited number of partial scholarships for students of all fee based programs in academic year 2019/2020. Although we would like to continue the scholarship scheme in school year 2020/21, this is subject to our receiving further funding for future years. At present, therefore, we cannot guarantee that similar scholarships will be available for students’ second year of study. 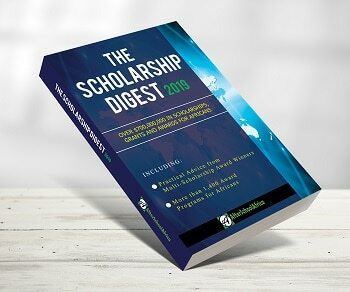 Eligibility: Applications for these scholarships are open to all students from developing countries and/or countries going through a process of political and economic transition, who are applying for study in one of our Bachelor’s studies or Master’s studies programmes at FSV UK from academic year 2019/20.